Just ask us about what we offer. We can help you with any area. Nothing says style quite like a distinctive entry. 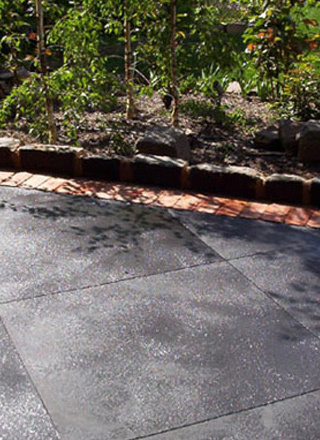 If you’re building, extending or renovating, consider adding value with A Better Driveway or other large feature. Imagine a contemporary or old time finished surface that won’t degrade over time. Better still, it can be low maintenance and cost effective. Make your home improvement dreams come true. 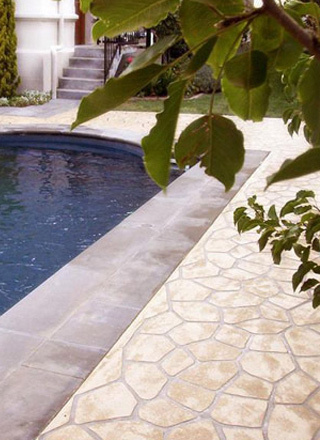 Decorative concrete requires a high degree of skill and experience to be completed effectively. Be sure to only choose contrators who have the right knowledge and expertise. 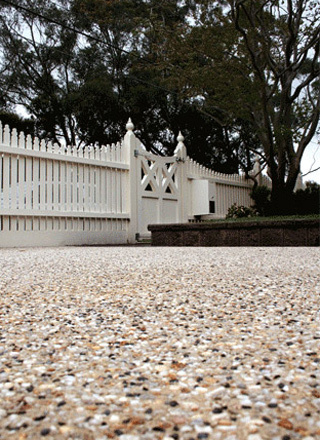 Concrete sealing or resealing – to enhance and protect. Grass substitutes – the ultimate water miser. Click here to browse our completed projects.